Melita CEO Harald Roesch (left) together with Melita Italia Srl. Executive Chairman Riccardo Ruggiero and COO Guglielmo Guerra (right). Melita Italia Srl., a wholly owned subsidiary of Melita Limited is to provide gigabit broadband in Italy from April 2019. Headed by former Telecom Italia CEO Riccardo Ruggiero, Melita Italia will use Italy’s Open Fibre wholesale network to initially provide services in Catania, Palermo, Milan and Naples. The company plans to expand services to more than 30 cities and 3,000 sales points by the end of 2021. Some 100 new jobs will be created, most of which will be based in Southern Italy. The Malta-based company said its venture will bring innovation to broadband customers in Italy in terms of customer care and product. Following the European launch of Plume by Melita in Malta in 2018, Melita Italia customers will become the second Melita group in Europe to benefit from Plume’s services bundle that provides access to highly personalized in-home experiences. Plume membership includes Adaptive WiFi, HomePass guest access, advanced parental controls, the Plume app and SuperPods that combine to learn and adapt to the needs of the home to make WiFi faster, safer and more reliable. 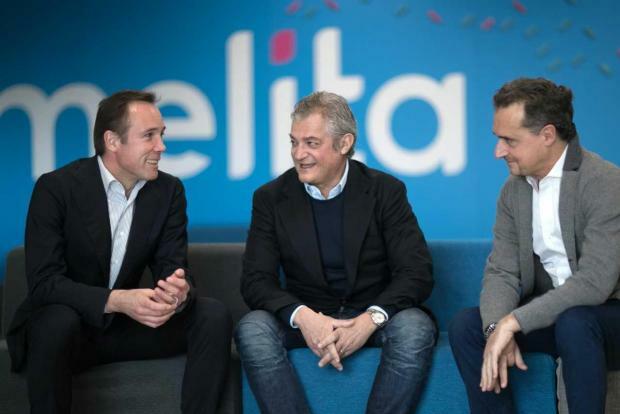 Riccardo Ruggiero, Executive Chairman at Melita Italia, said Melita has a great opportunity to grow in Italy as the country’s super-fast fibre internet network enters a phase of rapid expansion.